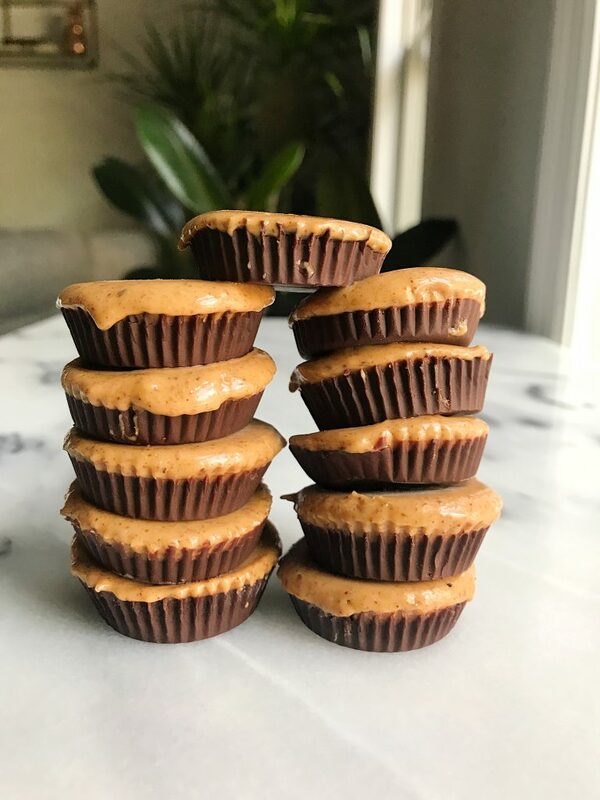 4-ingredient Paleo Almond Butter Fudge Cups made with zero added sugar! I didn’t plan on making a Halloween-festive recipe but a handful of you asked for one and it was a sign I needed to make one. 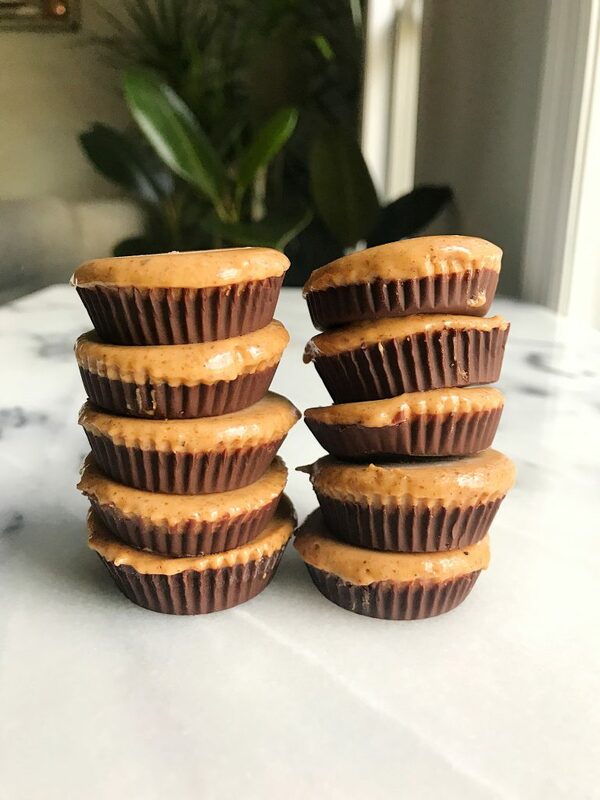 I do have a few recipes on the blog already that can definitely be considered Halloween treats, but I am SO excited about these 4-ingredient Paleo Almond Butter Fudge Cups! They are paleo, vegan AND have no added sugar! No but really.. there is zero sugar in these cups. I used a no sugar added bar (see below) and the almond butter had no sugar in it either. No honey, no coconut sugar, NADA! They are dreamy and so dang good. Here are also a few of my favorite other recipes to enjoy for Halloween or let’s be real, anytime! Leave in freezer and eat straight from there when you enjoy! These melt quickly! Some of these recipies do not print? click print on the recipe part!